Podcasts. Audio production. Mixing & sampling for media. 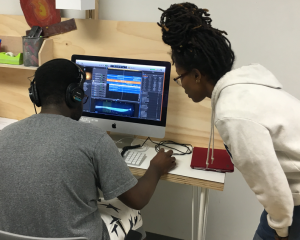 Whether it’s voice, music, or sound, we’ll help students use audio thoughtfully and productively, using awesome software and hardware.